Christmas is coming but I’m not good at waiting, I get restless and fidgety. 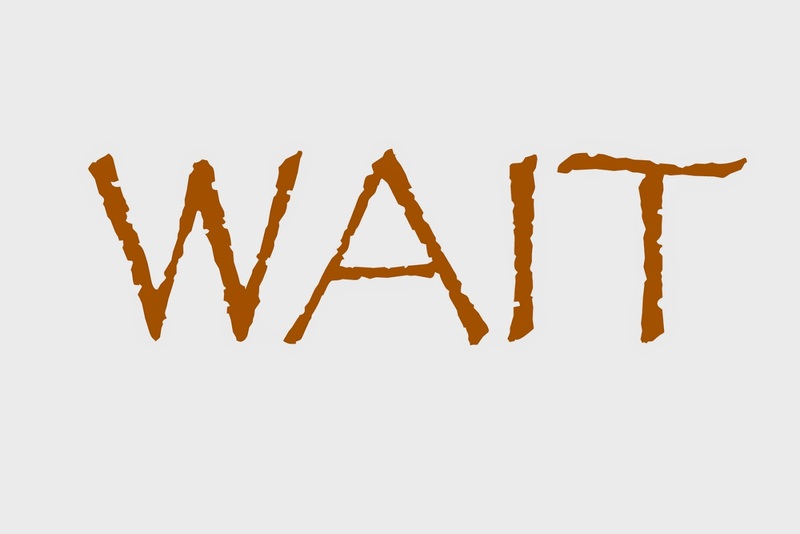 I keep saying to myself, like a mantra, “It’ll be worth the wait”. The anticipation is building and the time will pass anyway so I may as well fill it constructively. I will read and listen and learn and try and wait patiently for the LORD. 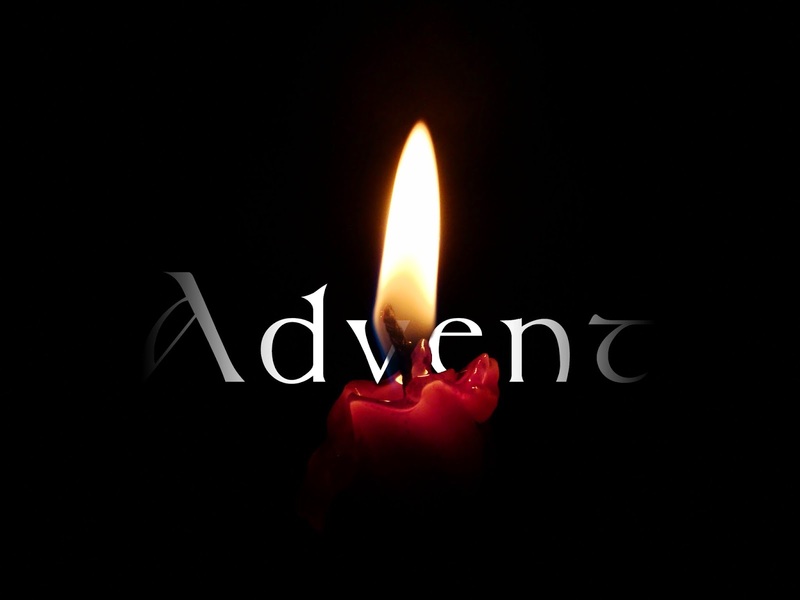 What is Advent? Apart from being the long, drawn out lead up to Christmas when, as kids, we opened the little doors on those calendars and greedily ate the chocolates and counted off the days until Santa came it’s also a really important part of the Christian year. It’s the time of waiting and preparation for. Coming of the Messiah. Throughout Advent this year we will be creating an #AdventWordWall with a little reading and explanation for each day. The idea for this came from Renfield St Stephen’s Parish Church in Glasgow and their 2013 Advent Calendar. The call to service, after a recent brief trip to NZ, has had an impact on me. Not only was it a passion of those I travelled with it was modelled in the way life is lived. I spent time with people from all walks of life. Some with whom it may one day be illegal hangout with, but which I will anyway. People who are ‘doing’ life differently regardless of ‘societal norms’. 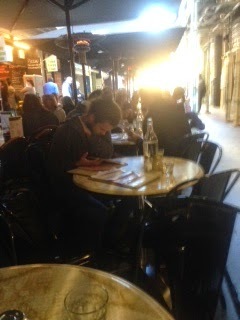 Have conversed, eaten, drank and been shown hospitality as a stranger. The call to serve the broken, poor, lonely, widowed, prisoner, isolated, sojourner and the stranger is still as valid as at any other time in history. God go with us as we go into the difficult places and offer hope. Jesus , who has travelled the narrow and dangerous road and been to the difficult places make us brave as we go. Spirit who gives freedom, freedom to go and offer hope and spread the good news along the narrow road, go before us on the narrow road to the difficult places. We were very privileged today to have Father Bob MacGuire talk to us at church. He is a true Melbourne hero – for those of you who don’t know who he is here is a little about him. We read the end of Matthew 25 this morning – sheep, goats, hungry, naked, prisoners etc. and Father Bob reminded us that by reading it, saying our “Amen” at the end we commit ourselves to seeing the hungry and feeding them, seeing the thirsty and giving them a drink, inviting in the stranger, clothing the naked, caring for the sick and visiting the imprisoned. Whoever they may be. We have a mammoth task ahead of us. Father Bob has being doing it for 40 years and he has only just scratched the surface of what is needed. Thank you Father Bob – for all you do. We will continue to pray for you as we strive to follow Christ’s example that we see in your work. You know it’s hot outside when you go outside and it’s hot. This is a paraphrase of a great sign that was sent to me – I love it. It’s so obvious it’s actually quite silly and it makes me laugh every time I see it. But, you ask, how do you get a blog out of a silly sign like this? Well…..
Our sign this week IS just plain silly and it doesn’t really hurt anyone. We’ve all done it. We’ve all asked the daft question “Is it hot outside?” Well my answer will now be – “I don’t know, go out side and see?” (For hot you can substitute cold, wet, dark etc). We can all say silly things sometimes but we churchy people take silly to a whole new level. We take it to the level of hurting people. We are great with coming up with really stupid sayings that, at best, don’t mean much or, at worst, are very insulting / demeaning. There are loads of them and here are just a few, (I offer my thanks to various people who drew my attention to them – some of the best are here – http://tinyurl.com/kos2fgh). This, I have been told, is one of the most quoted Bible verses ever. REALLY??? Listen everybody – IT IS NOT IN THE BIBLE – ANYWHERE. AT ALL. IT IS NOT THERE. IT IS NOT A BIBLE QUOTE. And it’s very demeaning. “Listen you homeless bum who might have mental health issues and a drug problem everything’s going to be okay as long as you start to sort yourself out because, as we all know, (say it with me boys and girls) God helps those who help themselves.” ARGGGGGGGGH! Stop it, stop it now! I should stop there. It is that obvious, this really shouldn’t need anymore explanation. Saying this in many situations implies that God is a cruel and manipulative deity who plans out bad things for us. In my ministry I have only had to deal with two women who have been raped, I can’t imagine the damage caused in saying this to them. Not only have you been attacked and violated but it’s a God sanctioned violation. That’s basically what this says – everything happens for a reason. ARGGGGGGGGH! Don’t go there, please DO NOT GO THERE. No matter how well intentioned you are and no matter what the situation is – this can never sound good. It’s like that phrase “I’m not a racist but…..” nothing good can come after it. It smacks of judgmentalism, even though you may not mean it to. It is a very ‘us and them’ phrase. Us, the good people, condescend to share our love with you, a wretched sinner. Compare it to the pharisee in the temple thanking God that he’s not like other men; oh look, it’s not much different. It’s scary like that other well known and terrible phrase – there but for the grace of God go I – implying that the other person doesn’t have God’s grace. YES they do! So stop loving the sinner and hating the sin and stop thanking God that there but for his grace you go and start loving people for who they are – children of God. It must be true, it’s in the Bible. 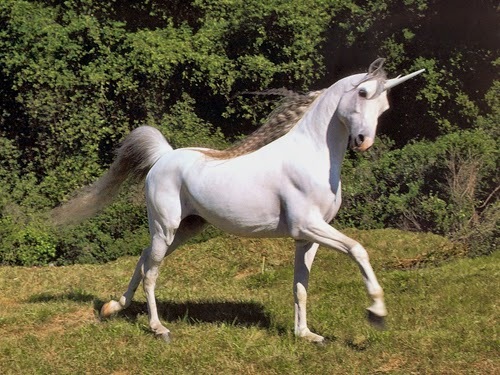 The King James version tells me there are unicorns – 9 times! Be careful, most people think God helps those who help themselves is there too. I can’t tell you how many times people have said this to me with genuine concern on their face. Usually after I tell them I don’t believe in the medieval version of hell that the so many churches try to scare people with. A hand on the shoulder, staring into my eyes – “I’ll pray for you.” What they fail to add, which is written plainly on their smug, self satisfied features is “you misguided, heretical, non Christian. I pray that God will damn you so that I never have to share eternity with you and your kind, and you will see that there is a real hell – sinner.” And I can take that if they will actually pray for me. But I have to ask myself ‘do they actually pray for me?’ If they do then that’s great and I will not mock the genuineness of the concern – but I fear that “I’ll pray for you” is just one of those well used Christian platitudes that is trotted out and not meant. It’s like the person behind the checkout at Coles asking how you are. They don’t actually want to know how you are, they say it to everyone. If you say and mean it and do it then use I’ll pray for you whenever it’s appropriate. If it’s just another hackneyed saying then please desist – you’re giving people who genuinely do pray for others a bad name! I could go on and on but I have to go outside and see if it’s hot! Hi Fred how are you today? I’m busier than a one legged man in a bum kicking contest!! Being busy, it seems to me, has become a badge of honour over the years. Growing up in a farming community describing someone as a ‘hard worker,’ was seen as a good thing, even if the reality was that same person was bad tempered and sometimes violent. I find myself some days falling into the same trap, making myself busy as if to justify my own existence and self worth. I had time to reflect on this recently as I ‘loitered’ with intent on the Melbourne Streets. that troubled feeling that I was not ‘doing’ anything engulfed me. Continuing to wander and watch, catching peoples eyes and smiling, I noticed a elderly lady, who was sitting not far from me. She caught my eye because she looked at peace with the world. I noticed after sometime she was struggling to get up from the seat. I wandered over and asked if she would like a hand. She agreed and after I helped her up, I went back to loitering and watching. The struggle of ‘doing’ and ‘being’ was again foremost on my mind, when a bloke, approached me. He was no stranger, we had chatted only weeks earlier, when he reminded me we had met at his cousins funeral some eight years earlier, which I had conducted. Battle scared from living rough, he was on for a chat, so we did. After a while he thanked me for the time spent with him, and he hugged me. As we parted company we agreed that next time we met we would have a meal together. I returned to where I was ‘loitering’ vowing to never underestimate the value of ‘being’. 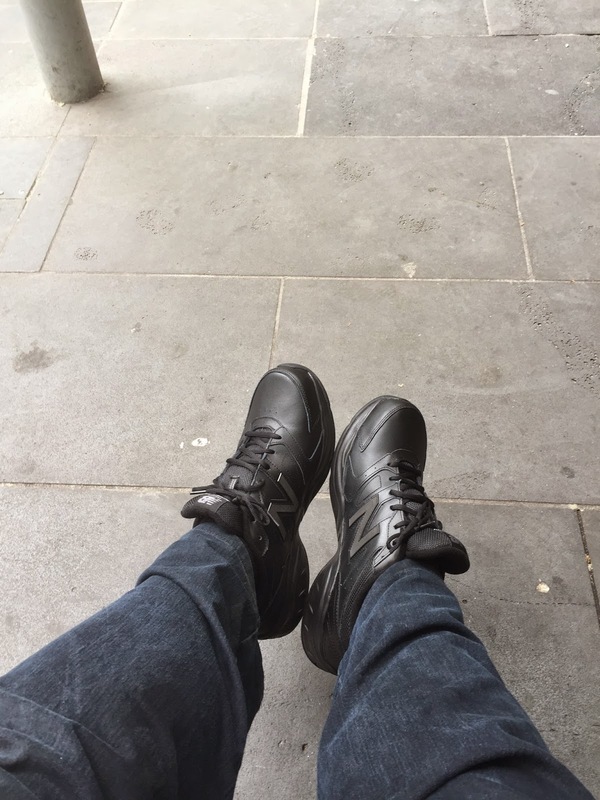 As I sat on the street last week, the day after Melbourne Cup, and observed an interaction between a woman dressed in red and a man on the street. The man is a regular on the street, his hands and fingers are curled either from arthritis or medication, supported by pillows and covered in a blanket, he shakes almost uncontrollable at times. As this woman, dressed in a red dress passed by, she noticed this man, stopped, took some money from her purse, put it in the container next to him. It is what happened next which warmed me, she took his hand and, as she held it gently, looked him in the face and spoke to him, before departing. It is easy to be cynical of humanity, but in this encounter I believe this man encountered Jesus. We are indeed God’s children and he is not far from anyone of us. 100 years ago the First World War started. The “Great War” or “The War to end all wars” unfortunately, as we know, wars still go on. At 11am on the 11th of November we remember all those who have given their lives in conflict. We will pause for two minutes and offer prayers to God for the all affected by conflict peace of the world. We do not glorify war but we do remember. As a visual reminder of some of those who died in the First World War the Tower of London has an exhibition of ceramic poppies. One for each Commonwealth solider who died. There are 888,246 of them. I saw them in September. It is a truely awesome sight. A river of red to remember some of the fallen. I took the photo below, it doesn’t do the sight justice at all! I was asked by one of the children in church on Sunday why we wear poppies? We wear them because of this poem by Lt. Col. John McCrae who wrote this in May 1915. Bikers and the open road. 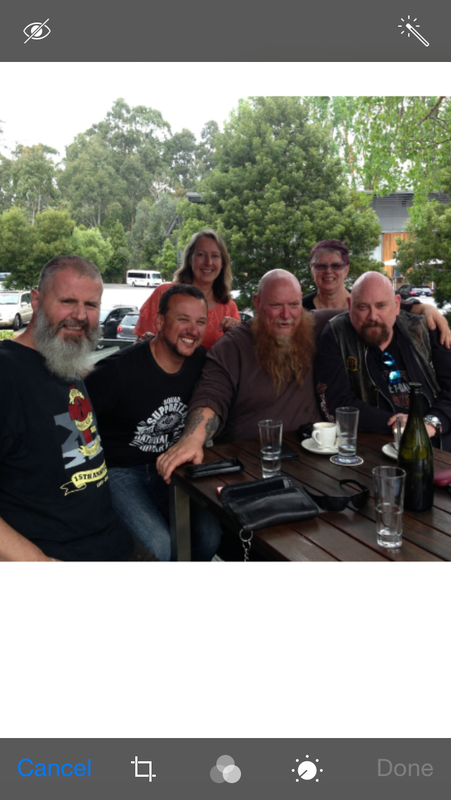 Have just returned from four days away with sisters and brothers from all over Australia and some from the UK. We travelled around two thousand kilometres. As we spent time over food and drink we listened to stories of other people as together we journey the road of life. Not all have had a good journey, some have been broken on the journey, some have lost loved ones while on the journey and others are staring death in the face. Others have had exciting journeys, while others have had opportunities opened up on the journey, some have made choices to risk all to continue the journey. We have shared joys, heartache, disappointments and thrill of the journey as we travel the road together. We may not know where or how the journey will go. We know we will have crashes on the way and we know we would not make the journey alone. The one thing we have in common, is the journey and the purpose of that journey, that is to love God with all our hearts, soul and mind and to love the stranger, outcast, broken, lonely, ‘the other’, so we can journey together.